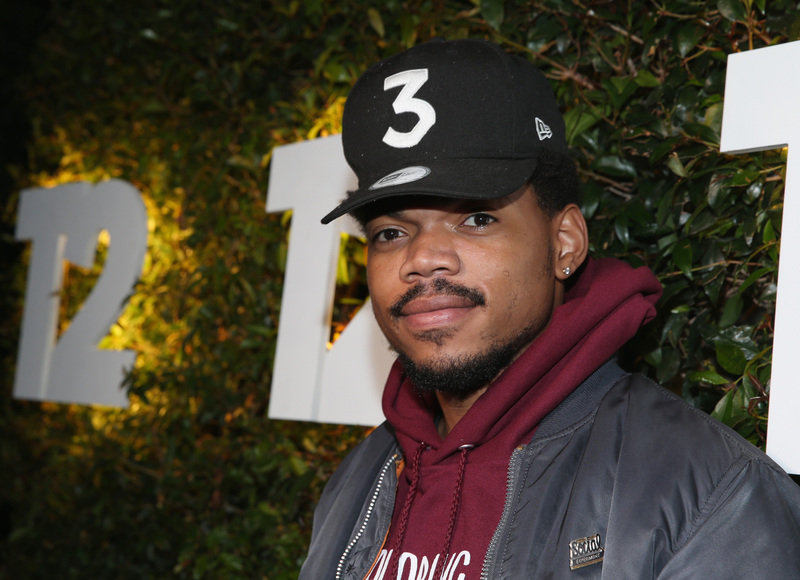 You have to hand it to Chance the Rapper: when it comes to his private life, he's made sure it's all the information is locked down. To date, the vault on the Chicago rapper's own life has been tightly sealed and many of us have been left to wonder who the man behind songs like "Angels and "No Problem" really is. The curtain was recently pulled back by Chance himself. Lucky for us, what was behind that metaphorical curtain was a quick look at his longtime girlfriend, Kirsten Corley, and a verse by Chance that gave us all insight into how much he truly cares for her. Full disclosure: I am a huge fan of Chance's. That means I came to terms early on that he didn't disclose personal details, favoring instead to keep the focus on promoting his music. But does that mean I (like many fans) would never have the chance to learn more? He's revealed that he's a proud father and that he worked at the summer camp his own grandmother began more than 30 years ago, but this recent, albeit slight, reveal of Corley has left many of us wanting to know more. There's only so many times you can listen to Chance's #SoGoneChallenge verse before you begin to feel unsatisfied. So who is Kirsten Corley? In a quest to figure out more about "the baddest chick" in Chance's life, I put on my deerstalker á la Sherlock Holmes and went a-sleuthing. The biggest snafu in wanting to learn more about Corley is that she (like her beau) keeps a very low-key internet presence. Twitter? Nope. Instagram? There's zilch. But, in an interesting turn, Corley may possibly be on Facebook. But, it bears saying that it's entirely unconfirmed; as such, I won't link it here. The profile picture shown closely matches what we can see of Corley in the above video. Is it really her? Your guess is as good as mine. Perhaps it's not entirely surprising that Corley has scrubbed her image from the public eye. As a young mother and the girlfriend of a rising star, the impulse to stay low-key is actually quite admirable. When you further consider that the couple are in their early twenties, the fact that their private lives leave barely a trace is actually really cool. So while Corley remains a big enigma in the pop culture consciousness, I'll stay hopeful that Chance keeps rapping about her and their life together. Let face it: It's really adorable when he does.